Good Luck Charlie ছবি Shoots. 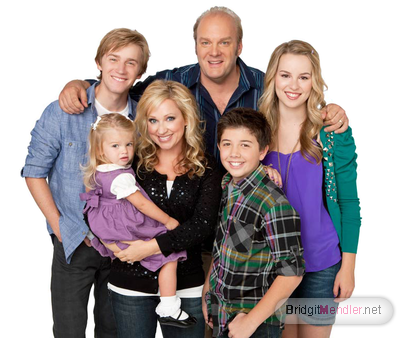 Good Luck Charlie ছবি Shoots For season 2. Wallpaper and background images in the Good Luck Charlie club tagged: good luck charlie photoshoots season2. This Good Luck Charlie photo might contain অবসর পরিধান, কাজের পোশাক, রাস্তায়, শহর দৃশ্য, and শহুরে.